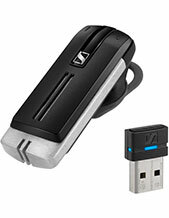 Plantronics Savi W440-M/Lync Convertible Wireless DECT Headset with USB Dongle is an innovative communication device that helps users to manage PC voice communications and multimedia applications. Recognised to be the lightest DECT wireless headsets on the market, it is integrated with one-touch access to several features and functionalities, including call answer/end, volume controls, and mute function. This helps users to have better and simpler PC call management. 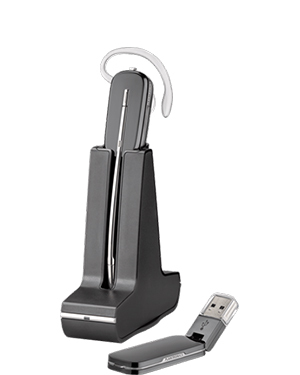 Plantronics Savi W440-M/Lync Convertible Wireless DECT Headset has an excellent energy-efficient power system that is able to adapt to the operations and functions that the device operates on. This power system helps to have longer standby and talk time, which is very beneficial for users. The headset also uses DECT technology, which allows the elimination of Wi-Fi networks interference resulting to better audio quality. It also uses CAT-iq technology that provides advanced wideband audio and HD voice quality, as well as noise-cancelling microphones that ensure excellent audio quality through background noise reduction. Get your phone and dial Australia wide 1300 131 133 hotline today if you have queries about this product and how to purchase it. 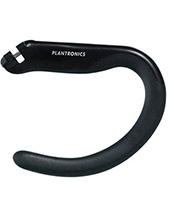 Headquartered in Santa Cruz, California, Plantronics operates its manufacture and production processes in China and Mexico. 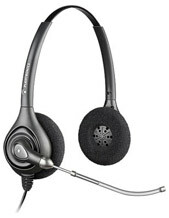 These branches take care of producing high quality headsets and solutions for the global market. The company actually operates in around 80 countries with the help of countless service providers, original equipment manufacturers or OEMs, wireless carriers, retailers, and distributors all around the world. All of these distributions channels can be found in the global market, including Europe, North America, and the Asia Pacific region. Headsetsonline Pty Ltd is an Australian enterprise that takes pride in providing the market with only the best through its extensive and powerful product portfolio. This product portfolio is the result of choosing Australian distributors and not grey imports. Through these distributors, all products and solutions are ensured to be Australian standards certified with warranties that can be used by customers, wherever they are in the country. Headsetsonline offers users the convenience of purchasing the products and solutions they need with a simple click of a button through Headsetsonline.com.au. This site uses an enterprise-encrypted and secured website that uses a green URL HTTPS address bard. This site, Headsetsonline.com.au, also has GeoTrust True Business ID with Extended Validation, along with 2048-bit root encryption and 256-bit identity authentication. It means that customers are guaranteed to be protected while completing their purchases through the online store. If not from the site, customers can also choose to call the company for the transactions.